The dead walk . 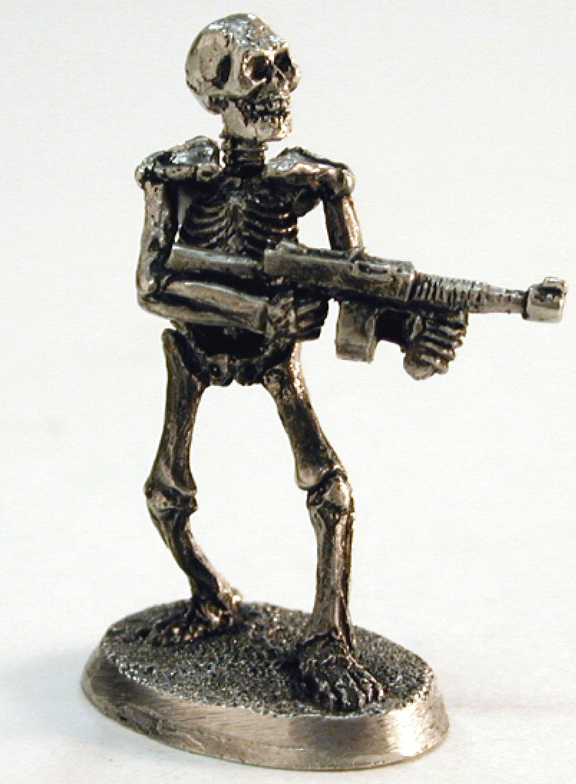 . . and they're coming for you! The walking skeleton – grinning malevolence and otherworldly evil – is a staple of horror and fantasy gaming. 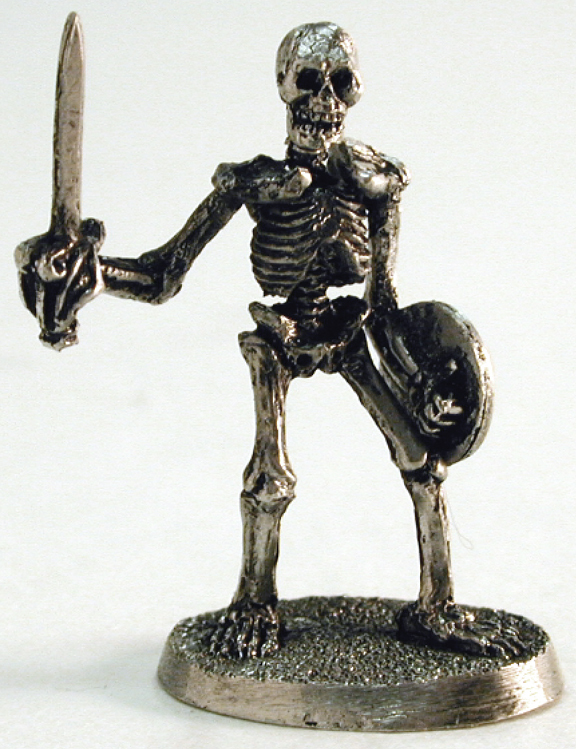 Sculpted by the renowned Richard Kerr, Skeletons Miniatures gives you eight classic figures, with the heads and arms separate. 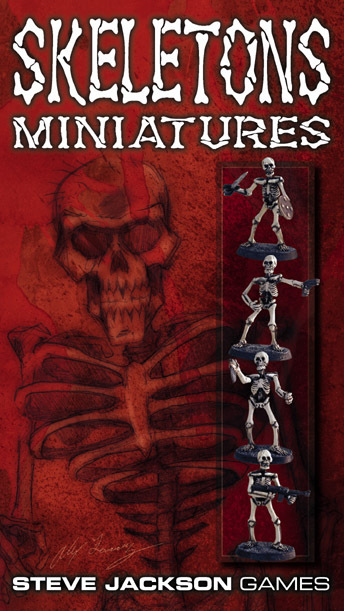 Mix and match for the ultimate in variety, and create the skeleton army you want! Arms include everything from knives and swords to deadly modern-day hardware, and extras are provided. So take a tour through our graveyard . 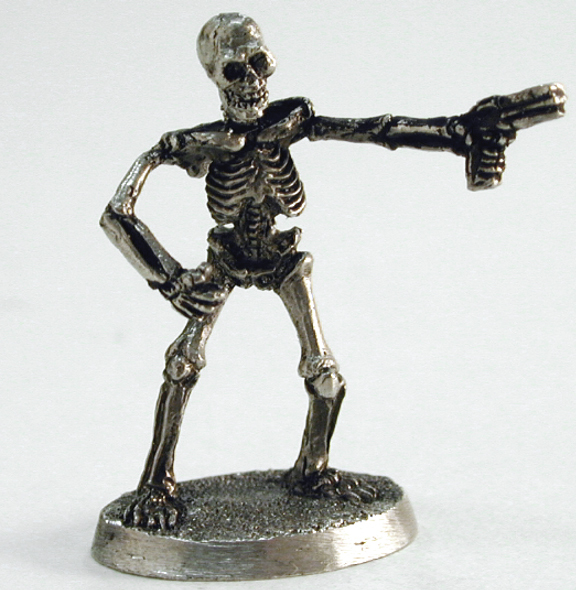 . . Skeletons Miniatures are waiting! 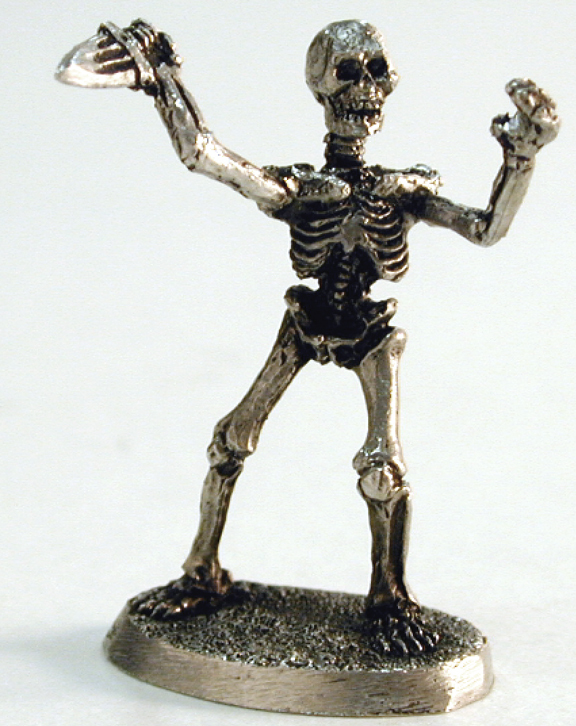 For more monsters to terrify and delight, check out Monsters Miniatures! 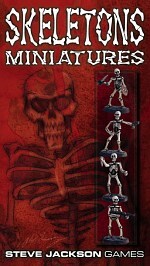 Currently available are Cerberus, Harpy, and Giant Ants! Looking for assembly help? Click here for detailed instructions, with illustrations.